Everyone has a book inside him or her, so it is said, however I particularly believe if you are a family historian you may have several. Before we answer the question of why you should write a book, let’s address what you should possibly write about in your book. First, you have been collecting information on hundreds if not thousands of dead people over many years. Picking away at every intimate detail of their lives. I’m sure there is a story or two in there that you would love to share in a book. Use your family history as the inspiration. Many a great book has been written on far less. Aside from those family stories, there is also your own story. Perhaps your journey in revealing your family history has been adventurous. 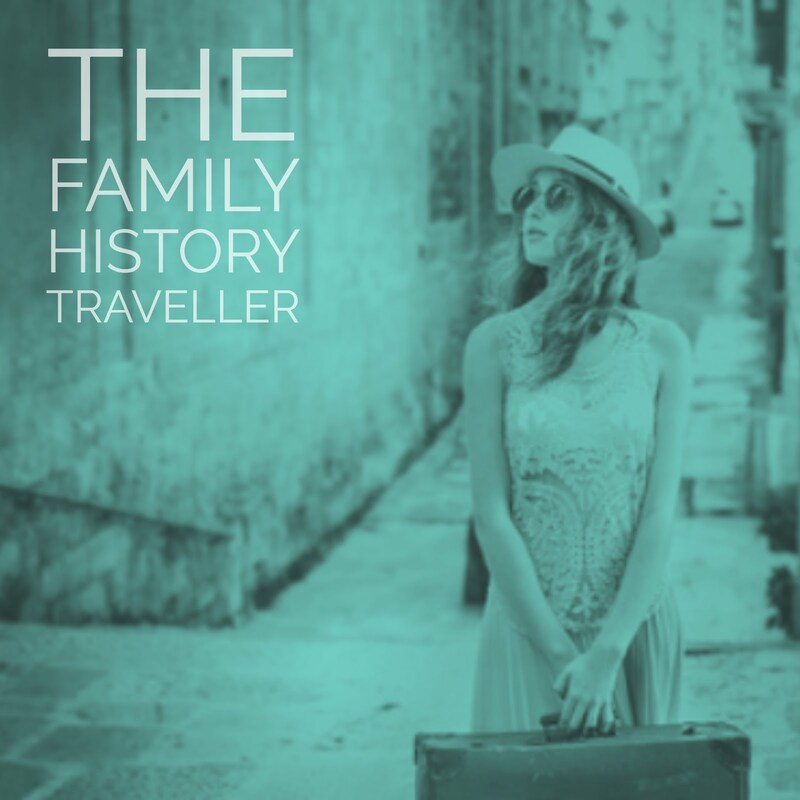 Maybe a memoir based around your personal journey of uncovering of a family secret, a tragedy or just an epic event in your family history is worthy of sharing. Possibly you returned to your ancestor’s homeland, discovered long lost living relatives, found a family member you never knew existed. 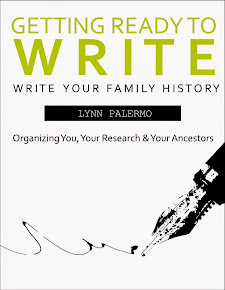 So many possibilities for a book lie within your family history and within your experience of researching your ancestry. Then there is your knowledge of genealogy. 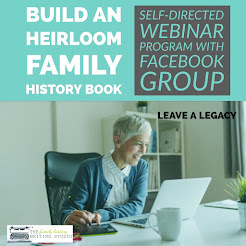 Perhaps you have become an expert in a particular discipline of genealogy and you want to share your understanding with a larger audience, you may wish to consider a non-fiction book. What did you find? Is there a need for your brand of expertise, is there a gap in the knowledge that is available? Can you offer a different or unique perspective? Is the most recent book long outdated and it’s time for a new and improved version....yours. Then perhaps a non-fiction book is in your future. Maybe you transcribed a collection of documents in your own genealogy research, could others benefit from your work. Have you considered publishing that collection? Even though many documents are digitized and on the internet, not everything is available. Perhaps you have a collection you could provide in book format or better yet an ebook format. 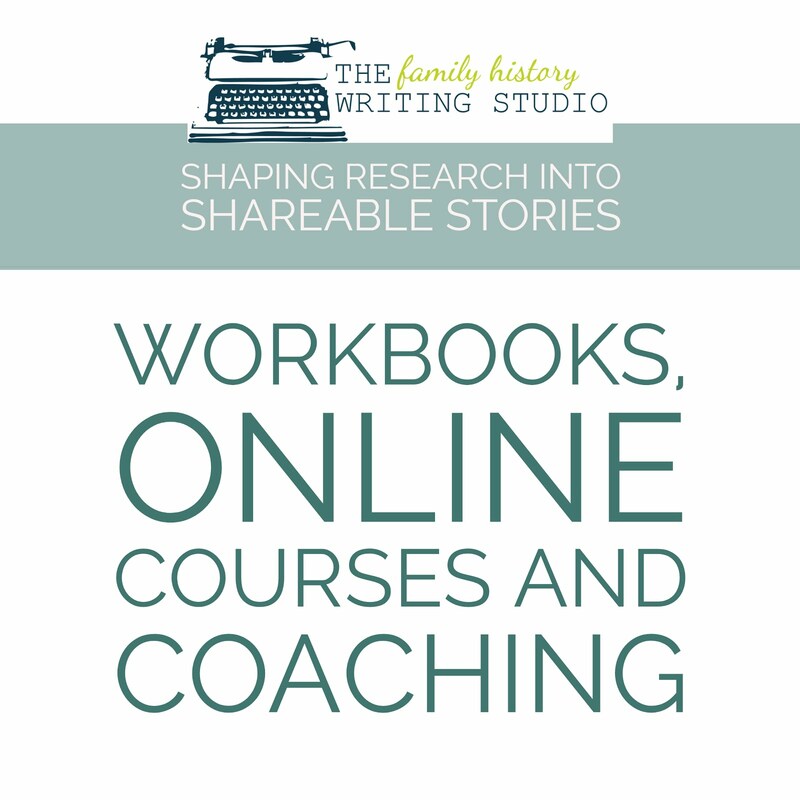 Who wouldn’t pay a small price to download and have accessible to them a collection of documents important to their genealogy research on there ebook reader no less? Most likely you and I are not going to be the next New York Times bestseller but there are still many advantages to writing a book, some much more practical then fame and fortune. Although nice if you manage to achieve both, most of us do not. However, gone are the days of thinking you have to be some great talent to write a book, gone are days where writing a book is an elusive dream. Today it is practical to turn your knowledge, your experience and your stories into a viable, profitable book. 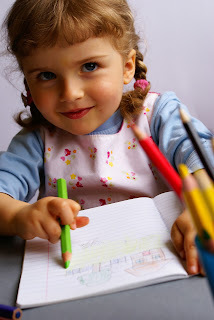 Today the reality exists that writing a book is for all practical purposes a great business move. 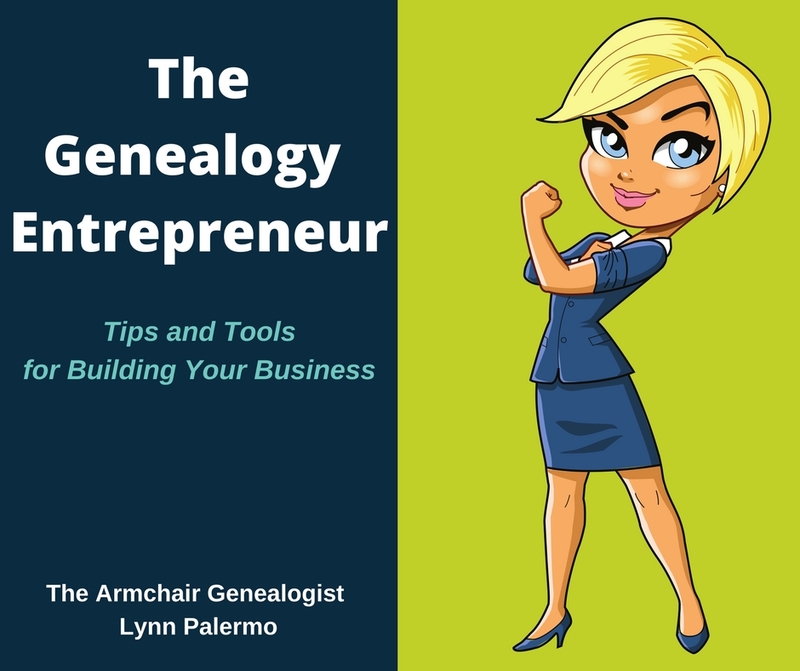 If you’re in the business of genealogy then a book can benefit you in a few ways. It gives you credibility- a book can catapult you into an expert. 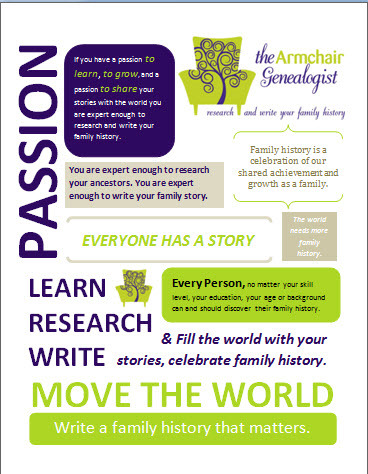 With a book to your name, it can open up speaking engagements at genealogy conferences and at genealogy societies. It can expand your business opportunities as clients see you as an authority. It expands your current business clientele, brings you new clients, as you will be viewed as an authority simply by virtue of accumulating your knowledge in a book format. It can be your calling card- a business card of sorts, perhaps expensive but at the end of the day, it serves as a great marketing tool for the rest of your business. If offers you another income stream – perhaps you already have a list of services you offer your clients, a book can be an alternative income stream. It probably won’t make you a millionaire, but it might pay a bill or two. If you’re not looking to use your book as a business tool, but still have a story to tell, then tell it. Aside from the business opportunity, a book is a great expression of you, a means of communicating with the world and a remarkable way to leave a legacy.